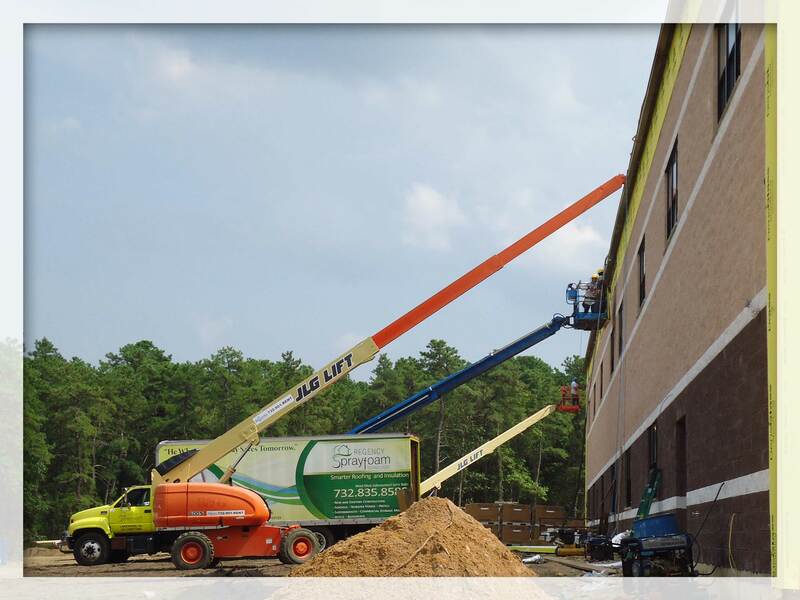 As Regency expands and is awarded more projects throughout New Jersey and beyond, we’re on the lookout for more great suppliers and subcontractors across the spectrum of the construction industry. Do you share our commitment to approach each and every project as though it were a national landmark? Does your company have solid credentials, insurance and licensing? If you do, we should talk.